Let us guide you to Invest. Book with 70000 AED Limited Availabilty. 2.5 year payment plan during construction. 5 years Post handover Payment plan. High ROI link to payment plan. 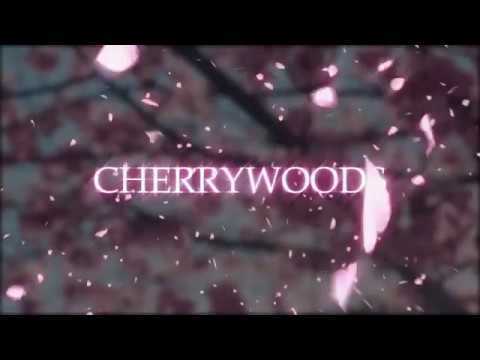 Cherrywoods is a place you never want to leave. A prime location Al qudra road in Dubai. Cherrywoods by Meraas a master project of townhouses in Dubai. A range of villas for the rich people to spend rest of their life like a first day. The lushes and open spaces of blossoms and blooms will set a perfect setting your life. Start to write some beautiful stories with your friends and lovely time with your family that make some memories. As you imagines the modern interior designs with superior standard finish on all 3 and 4 bedroom townhouses. Its located in the convenient location in Al Qudra road Dubai, a easy way of transport for residence and visitors. An average 30 minutes drive to Burj Khalifa, Dubai marina and Dubai International airport. A world-class amenties with lake, Kids play area, 7 Swimming Pools, Multiple tennis court, jogging tracks, basketball court, cycling track, walkways, Meraas community center with shopping arcade. A private 3 and 4 Bedroom Luxury townhouses. A calm and beautiful place to rest your life. 800 Units of big townhouses project by meraas. A land of cherry trees and Greenness in Middle of Dubai.